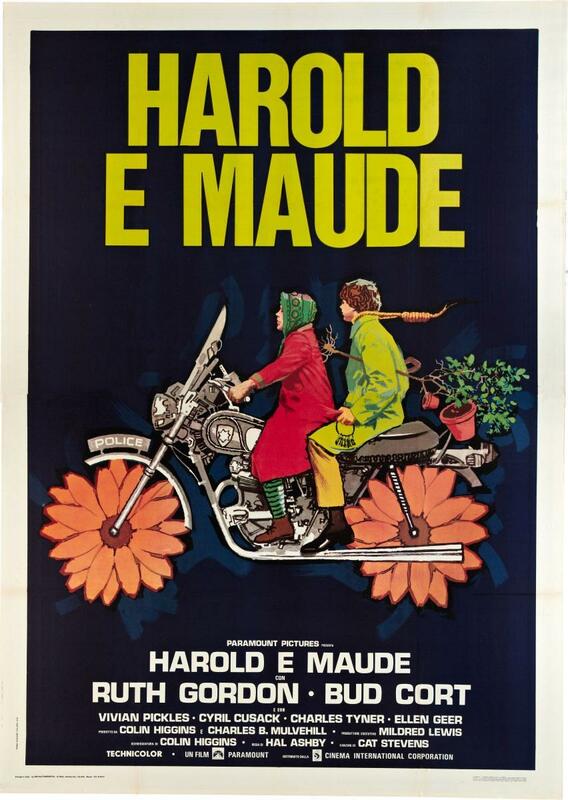 best film: Rosemary’s Baby edges out Harold and Maude here. 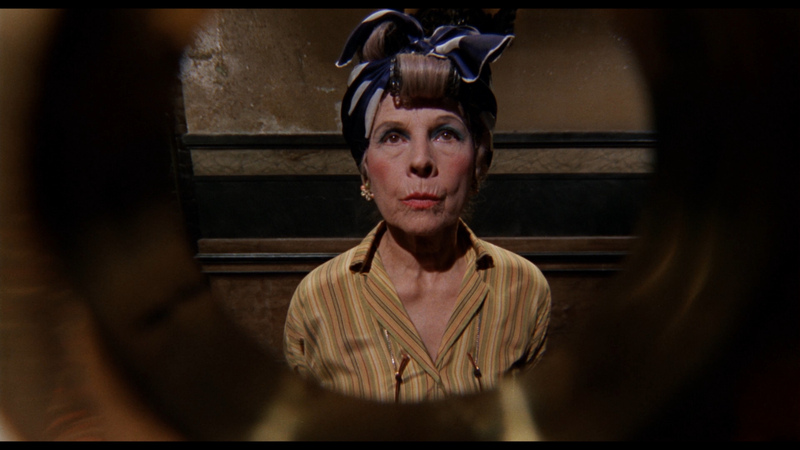 Both films are excellent but you don’t have to overthink this one, it’s Rosemary’s Baby. 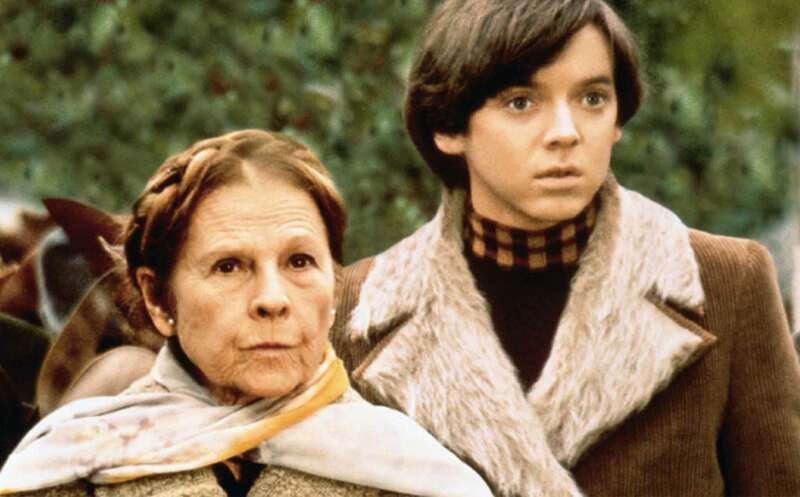 best performance: Harold and Maude. I have a feeling the actual screen time of her work in Harold and Maude (largely the film centers on Bud Cort) is closer to her screen time in Rosemary’s Baby than one would initially think but still, I think she’s a larger part of Harold and Maude so even though she’s just fantastic in both I’m going with Ashby’s film here. 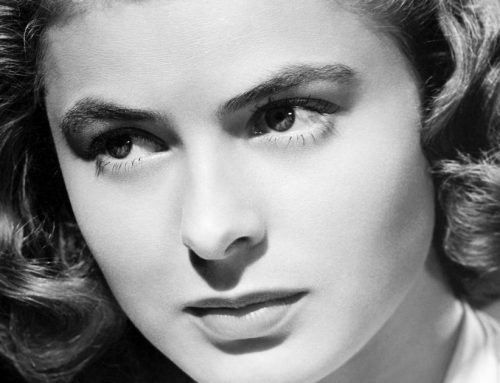 stylistic innovations/traits: She’s bold and fearless. At 72 and 75 years old respectively and 5’0 in height she commands the screen and is always on the attack. 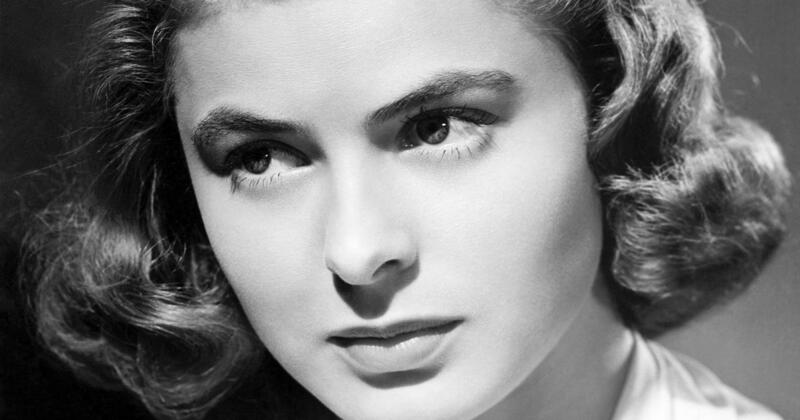 She has only two archiveable films (both iconic roles, great films, and Oscar win for Rosemary’s Baby) and was a converted screenwriter (had a few noms in earlier decades).